I have been a member of Equity since 1984. My first professional Acting job was as a Medical Officer in "NEEDLE" a great piece of Drama written by Jimmy McGovern. 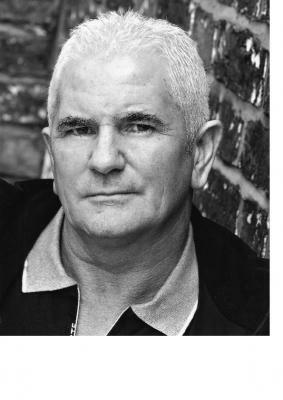 I then had the pleasure of working in Brookside for a year playing the part of Roy Heneghan. Since then I have had some nice parts in Television (NICE GUY EDDIE, LIVERPOOL 1, BORN & BRED, HEARTBEAT)to name a few.